The financial crisis brought the world to the brink. But now bankers' bonuses are back, house prices are rising again and politicians promise recovery. 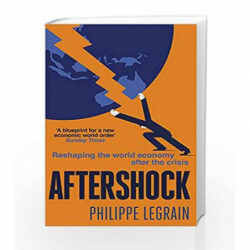 Is this really sustainable - or do we need to change course?In this incisive assessment of the post-crisis world, Philippe Legrain looks at what went wrong, and how the world's leaders and financial institutions can learn from their disastrous mistakes. Reporting first-hand from across the globe he sets out the huge dangers ahead - and the opportunities to craft a fairer, safer, richer and greener world. Wide-ranging, brilliant and impassioned, AFTERSHOCK it is at once a warning from history and a compelling call to arms for the future. 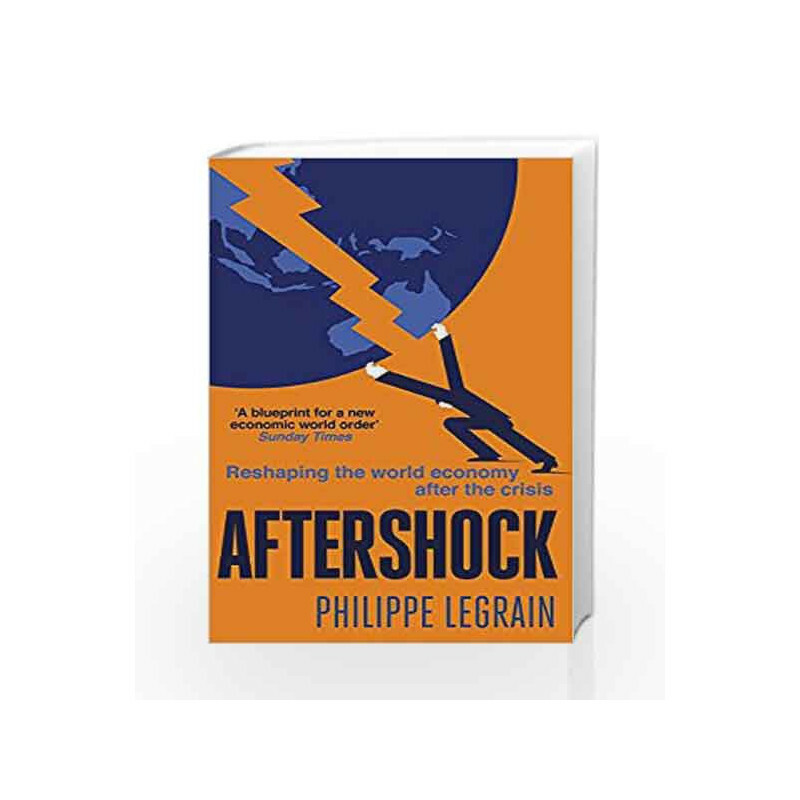 Aftershock: Reshaping the World Economy after the Crisis Book is not for reading online or for free download in PDF or eBook format. Table of Contents,Index,Syllabus,summary and image of Aftershock: Reshaping the World Economy after the Crisis book may be of a different edition or of the same title.